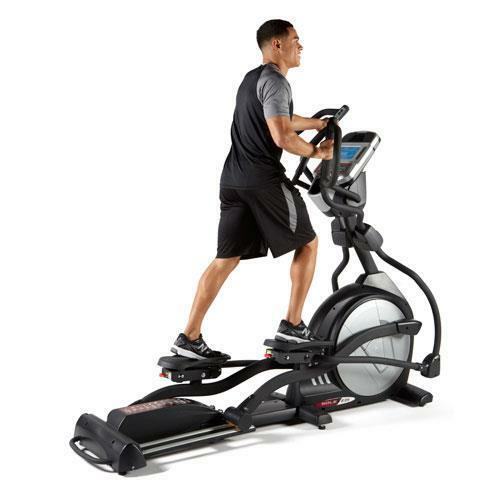 Our Adjustable ST600 Strider machine engages the user through varying adjustments during the workout. 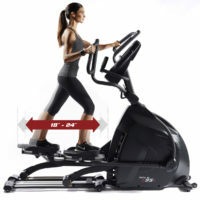 This gives the user the freedom to lengthen their stride due to varying heights or varying types of workouts. 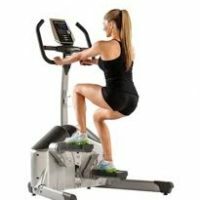 A shorter stride will tend to feel more like an elliptical, whereas a longer stride should mimic more of a run or jog (minus the impact). The Sole ST600 Strider will enhance anyone’s workout and allow the versatility they need to achieve goals and maintain healthy living. 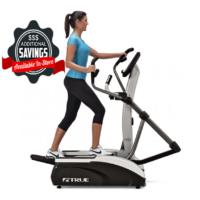 The SOLE Fitness ST600 Strider was designed to provide a total body workout that is easy on your joints. 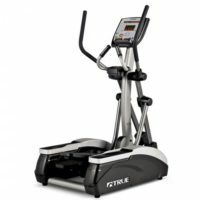 It is loaded with the features you need to meet your fitness goals and to maximize the time and effort you put into keeping fit. 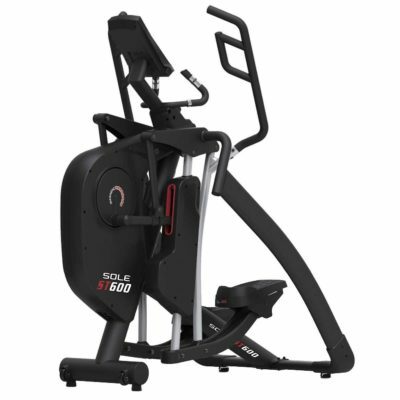 Built with a sturdy steel frame for both stability and durability, the ST600 is designed for consistent use, accommodating adults of any size. 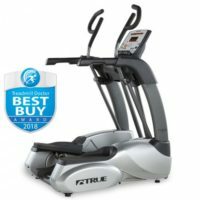 With a 27-pound drive and multi grip handlebars, it offers the high-quality total body training of a commercial fitness machine while backed by a long warranty for home use. 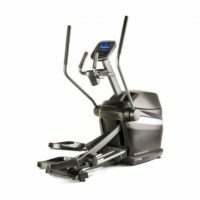 With a footprint of 53″ (L) x 33.5″ (W), The Sole ST600 Strider is smaller than most Striders in its class and saves valuable floor space. Additionally, with the heavy duty 288lb frame it will provide the durability and frame strength to handle rigorous usage. 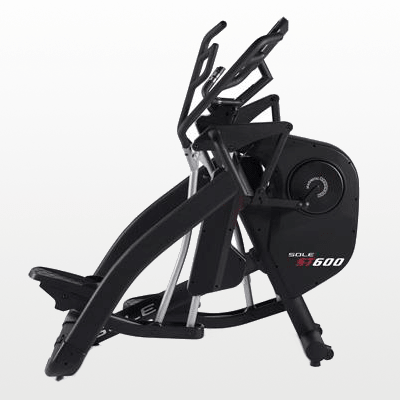 The ST600 also comes with roll wheels that allow almost any user the necessary ease to place the machine anywhere in the home. The attractive design features powder-coated steel tubing, and a high weight capacity of 350 pounds. It also includes a safety lock feature when not in use, keeping young children safe from harming themselves or the equipment. 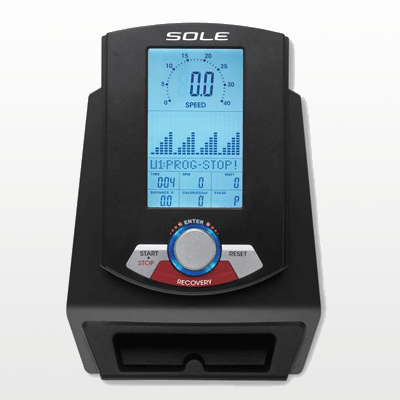 There are 16 levels of resistance to choose from, using an ECB resistance system, and the console area allows you to make fast, efficient changes to your resistance, choose workout programs with the touch of a button, and adjust the stride length with ease. 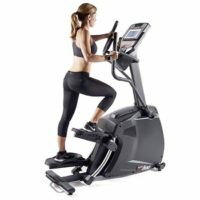 To track your heart rate, there are contact grip sensors built into the stationary handlebars, and there are also heart rate based workout programs to choose from. 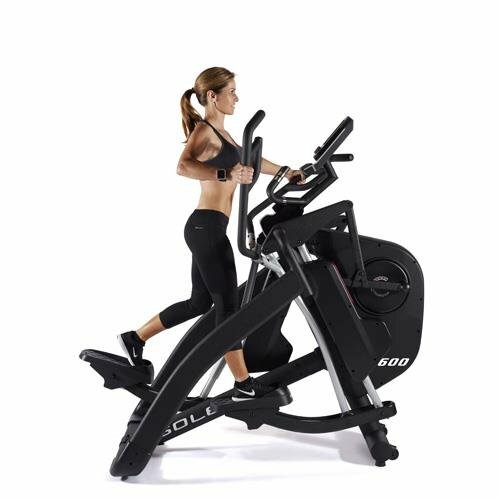 In addition, the Sole ST600 Strider offers multiple user profiles and other standard workout programs that include interval training, strength and calorie burn programs. Finally, the user can view all of their data and select programs via the vibrant 7.5” back lit display screen.